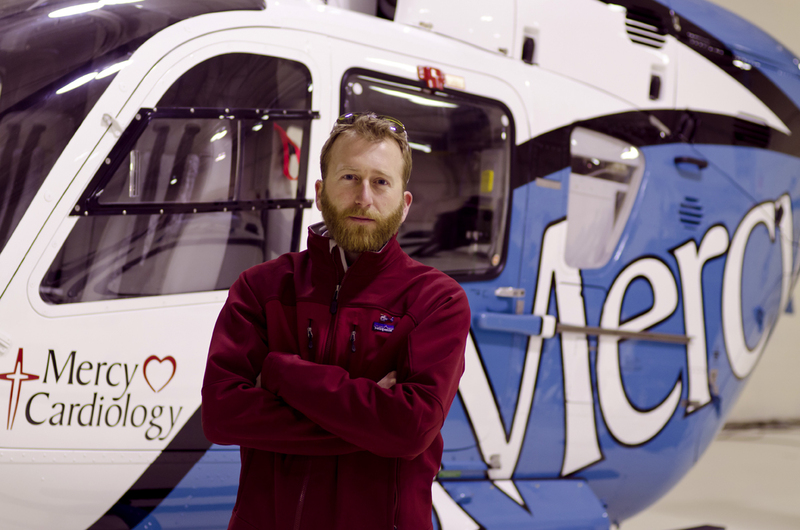 Mercy Medical Center in Sioux City has put a new EC 135 medical helicopter that enhances the long-standing reputation that Mercy has earned as the regional healthcare leader into service. Just another reason Mercy SHOULD BE your hospital. For the next 30+ years you’ll see this Bass design flying high in the Siouxland sky.